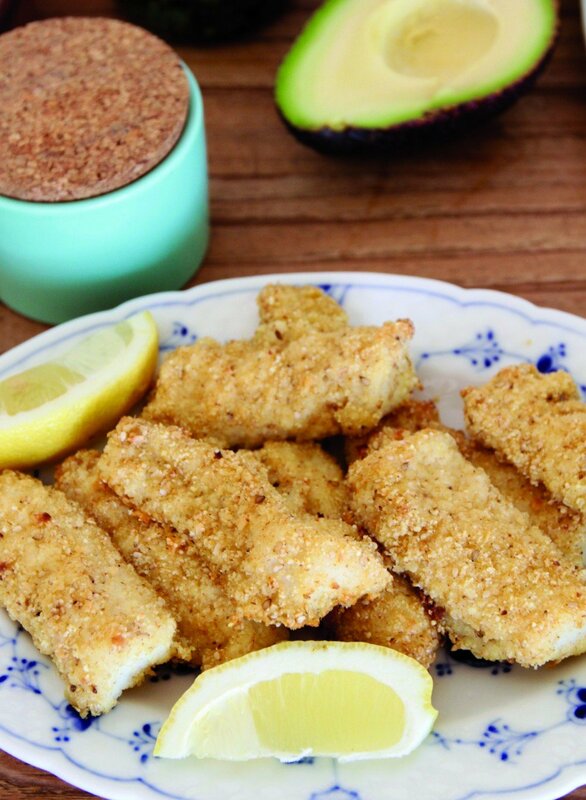 My delicious crispy fish fingers is featured on MYBABA blog. A wonderful blog for mamas and papas to know! To get the recipe click here!